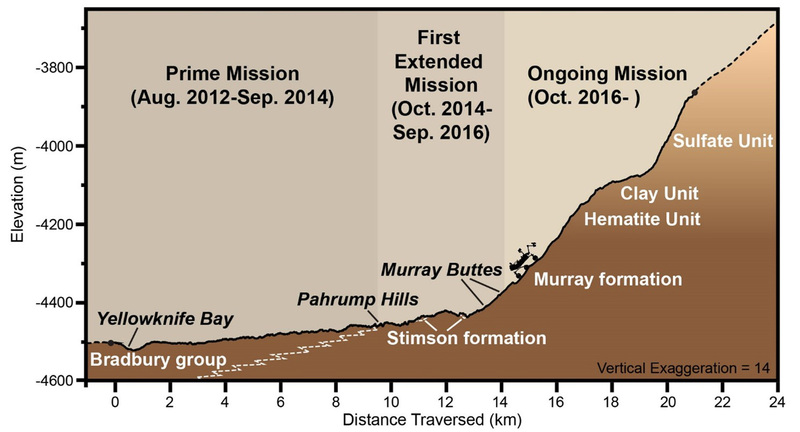 The Curiosity rover has now resumed its journey toward Mount Sharp after experiencing some delays due to a faulty drill mechanism. The rover conducted a short drive over the past weekend toward a new location with “plenty of science targets to choose from.” Being on the road again is of course a relief to mission engineers and scientists, although the problems with the drill are still being diagnosed. As has come to be expected, Curiosity again made some exciting science observations in 2016, which continue to show that this region on Mars was once a lot more habitable in the ancient past, and perhaps bringing us closer to answering the question of whether life ever actually did exist there. On sol 1555, the rover began a remote sensing science block. Both Navcam and Mastcam made observations of the atmosphere, while ChemCam is busy analyzing four rock targets: “Somes Sound,” “Schoodic Peninsula,” “South Bubble,” and “Schooner Head.” Mastcam is also taking mosaic images of the targets “Old Soaker,” “Squid Cove,” “Sieur de Monts,” “Goat Trail,” and “Bald Peak.” After the remote observations, the rover will do a short “bump” drive to put it in position for direct contact science on the rock targets. Post-drive images will also be taken, to assist with the targeting procedures. Later, on sol 1556, Navcam will again observe the atmosphere to search for clouds, and on Sol 1557 there will be a routine engineering diagnostic activity for the Hazcams. The drill problems have slowed down the science work being done, but engineers are working on fixing the anomaly as soon as possible. Despite the recent drill issues, Curiosity has continued to conduct incredible science in 2016. “There is so much variability in the composition at different elevations, we’ve hit a jackpot,” said former Curiosity Project Scientist John Grotzinger, in Pasadena, Calif. 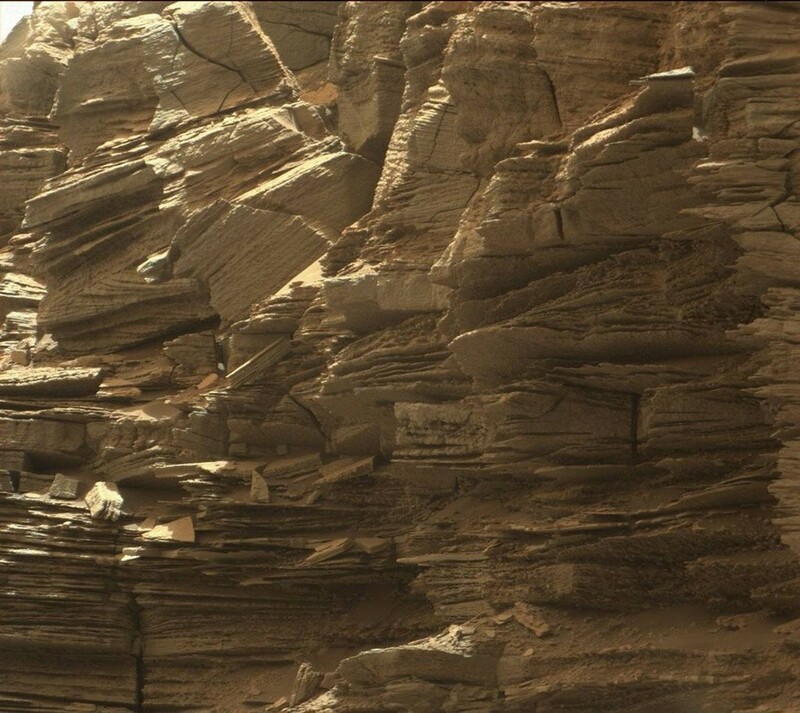 The higher up the rover drives, the younger the sedimentary layers are. When the lake(s) first existed in Gale crater, the mountain hadn’t even formed yet. 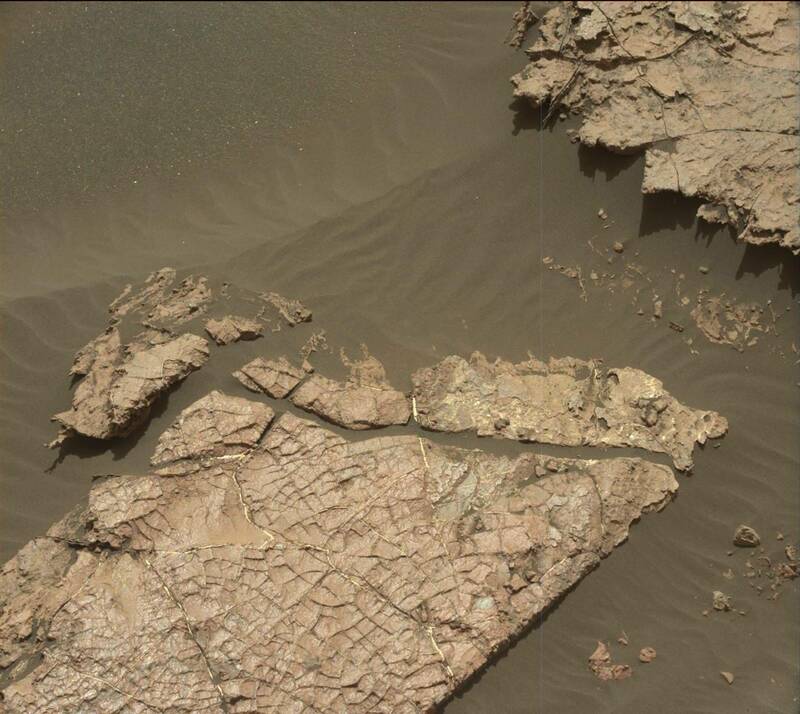 Curiosity has also found evidence for extensive groundwater in the past. As with the lake water, it was quite neutral, not too acidic or salty. This would have provided conditions quite favorable for life, if it ever did get started on Mars. This region would also have acted as a chemical reactor, providing minerals that could have been used by microbial life. 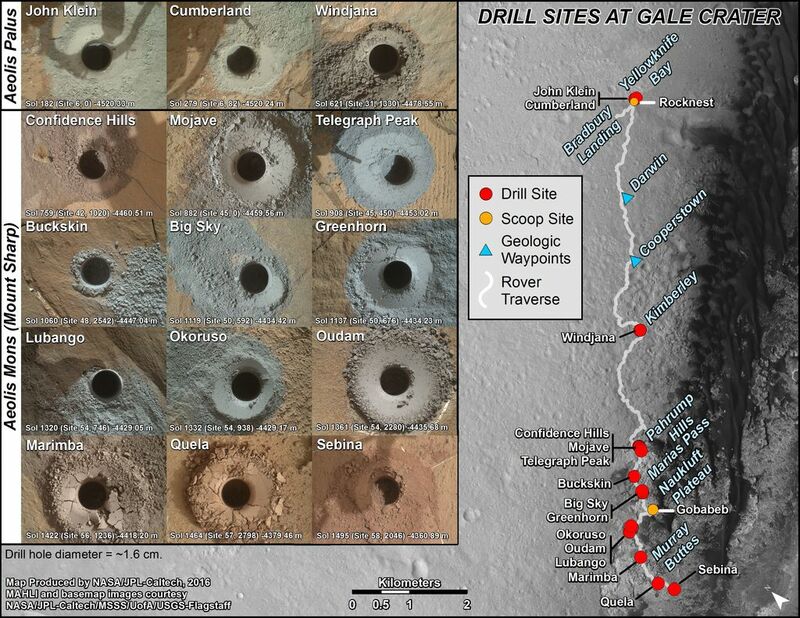 Up until the current drill problem, Curiosity has obtained and analyzed rock samples from 15 different drill sites so far. 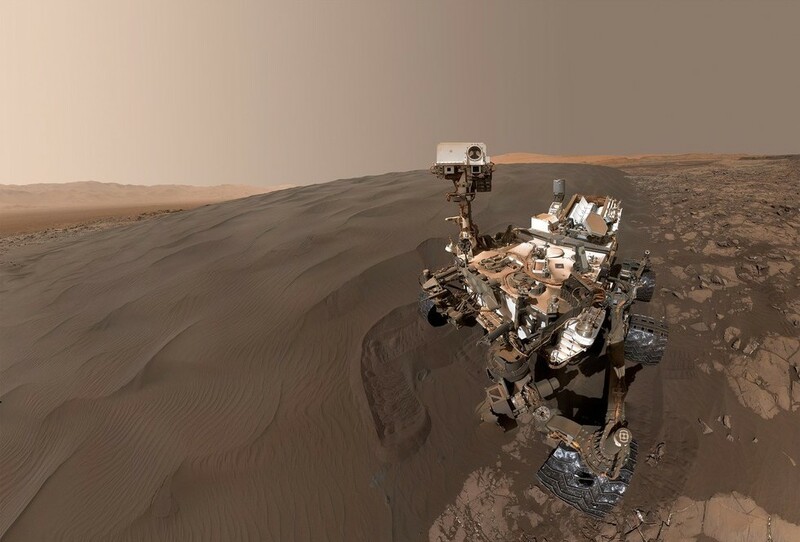 Curiosity recently discovered the first evidence for the element boron, found within mineral veins in some of the rocks the rover has studied. On Earth, boron is commonly found where water has evaporated away and is a key building block of life on Earth. In Earth life, it is tied to the formation of ribose, a key component of RNA. The presence of boron still doesn’t prove that life existed, but it is another important clue. “I am convinced that organics are all over Mars,” said Jennifer Eigenbrode, a biogeochemist and geologist at NASA’s Goddard Space Flight Center in Greenbelt, Md. “They’re all over the surface and they’re probably through the rock record. 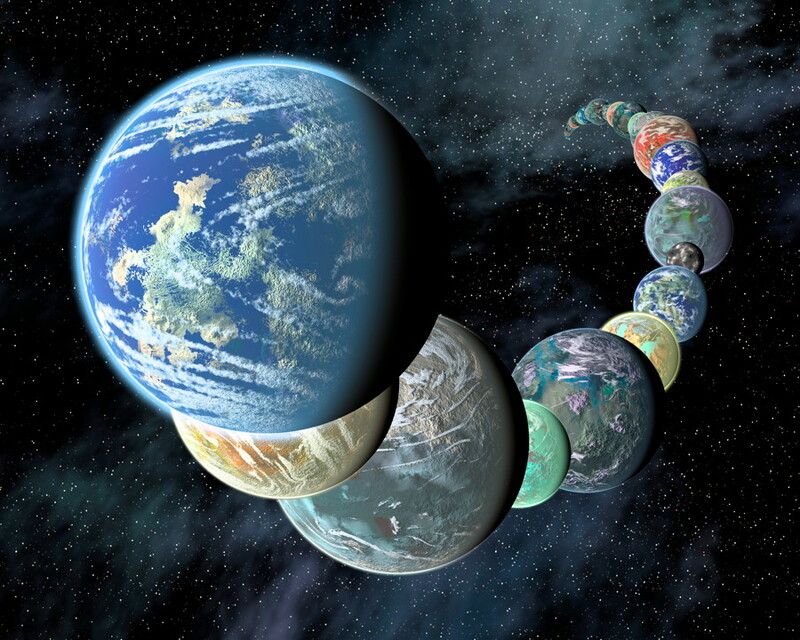 What that means is something we’ll have to talk about,” Eigenbrode said last week during a National Academy of Sciences workshop which focused on the search for life elsewhere. Much of the organic material has been found in mudstone bedrock, which used to be on the bottom of the lake(s). As well as simple organic compounds, some more complex ones have also been found, known as organic macromolecules. On Earth, about 70 to 90 percent of organic matter is macromolecular. Even these organics still don’t prove past life, but they are tantalizing. Organic compounds can also be created without life, or even brought to the surface by meteorite impacts, but whether these organics point to the remnants of once-active biology or were created abiotically isn’t known yet, and Curiosity’s instruments are limited in that regard. But even just finding them is exciting for scientists. Curiosity has also found silica-rich deposits, another piece of evidence that Gale crater used to be a much wetter place than it is now. Silica is also ideal for preserving microscopic fossils, at least on Earth. Curiosity has also continued to measure the methane in Mars’ atmosphere, finding that it seems to be seasonal. Whether that methane is biological origin, like most methane on Earth, or geological isn’t known yet. Another very interesting finding was that Mars apparently had a lot more oxygen in its atmosphere in the past than it does now. 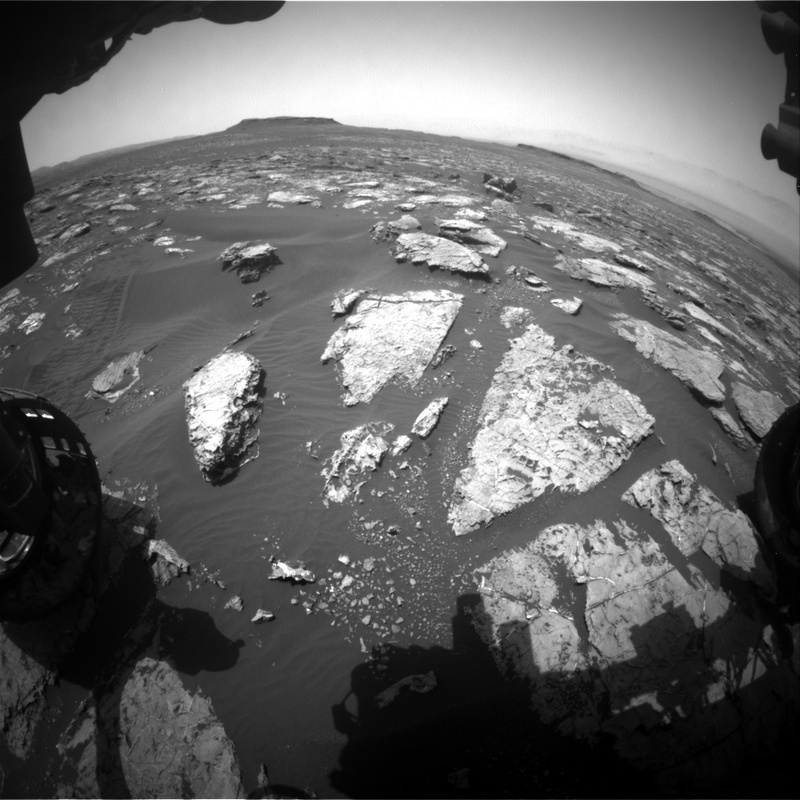 Evidence for this comes from the high level of manganese found in some of the rocks that Curiosity has studied. Exactly how the oxygen originated isn’t known yet. On Earth, by far most of the oxygen is produced by living organisms, via photosynthesis. Could the same thing have happened on Mars? Perhaps, although there are other possibilities as well. Oxygen can also be produced by ultraviolet radiation from the Sun breaking down carbon dioxide, the electrolysis of water, or the photolysis of ozone. Typically, those sources produce much smaller amounts of oxygen. Earth’s atmosphere is rich in oxygen because organisms keep replenishing it, and the gas remains stable. Also, while oxygen is produced by some organisms, it can be deadly for others. 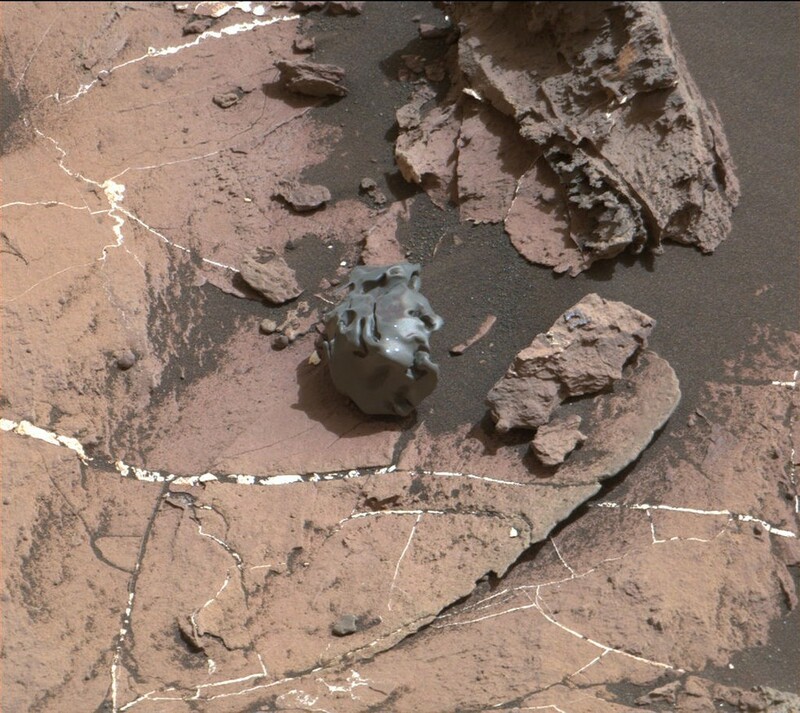 On Oct. 27, Curiosity found an iron-nickel meteorite, nicknamed “egg rock.” Meteorites have been seen by other Mars rovers before, but this was the first one to be examined with Curiosity’s laser-firing spectrometer. “The dark, smooth and lustrous aspect of this target, and its sort of spherical shape attracted the attention of some MSL scientists when we received the Mastcam images at the new location,” said ChemCam team member Pierre-Yves Meslin, at the Research Institute in Astrophysics and Planetology (IRAP), of France’s National Center for Scientific Research (CNRS) and the University of Toulouse. The discoveries in 2016 build upon previous findings from the rover, including evidence for an ancient continental crust, biochemically accessible nitrogen, possible current liquid water brines, the first measurements of methane in the atmosphere, and, perhaps, even evidence for ancient life itself. The rover also examined some massive dark sand dunes and towering layered buttes up close; the dunes are part of a chain of dunes called Bagnold Dunes which surround part of the base of Mount Sharp. Curiosity will now continue its journey into the foothills of Mount Sharp, a prime target for exploration since landing in 2012. If the past few years are any indication, 2017 should also be a great year of new discoveries. What will Curiosity find next? More information about the Curiosity mission is available on the NASA website.